This show was broadcast March 10, 2014. 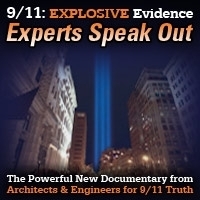 We are honored to be joined by two men who have done so very much to bring forth the truth about 9/11 – activist and 9/11 family member Bob Mcllvaine and film director and president of Architects and Engineers for 9/11 Truth, San Francisco Bay Area architect Richard Gage, AIA. Robert Mcllvaine’s son Bobby, a Princeton grad and vice president in media relations for Merrill Lynch who worked in the WTC complex on 9/11, died with the nearly 3000 other people who died on that tragic day. Bobby’s body is the only one from the WTC deaths to have had a full autopsy and the results leave us with far more questions than they answer, they point not only to death by explosive’s rather than a building collapse but also to death in the lobby before the plane hit. There were many reports of injury, death and explosions in the lobbies as well as the lower basements. This could not have been brought about by a plane crash on the upper floors of two of the world’s tallest skyscrapers. 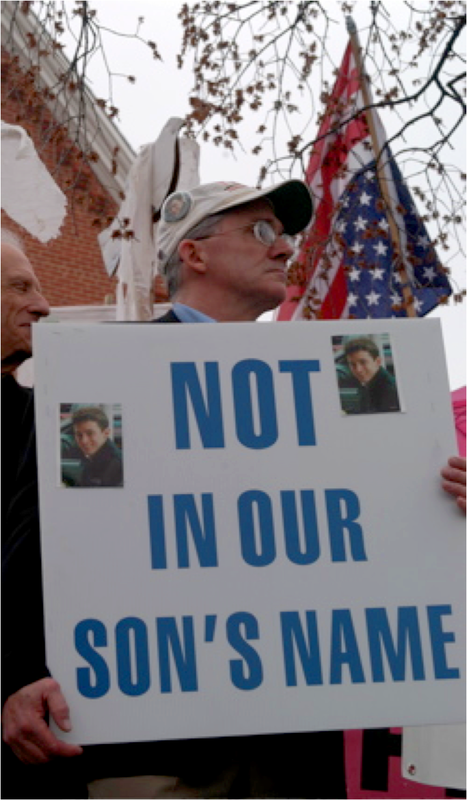 Bobby’s father Robert Mcllvaine became a peace activist with Nobel Prize nominee September Eleventh Families for Peaceful Tomorrows and a truth activist representing a broad spectrum in the truth movement, from the NYC Can ballot initiative for a new investigation to the expert organization of Architects and Engineers for 9/11 Truth. He has spoken at numerous events, been featured in a number of films such as architect Richard Gage’s film, number one on PBS in 2012, 9/11: Explosive Evidence – Experts Speak Out, the film about the family members profound challenge to press for an investigation 9/11: Press for Truth, Italian film director, Giulietto Chiesa’s Zero: an Investigation into 9/11, and Japanese film director Massimo Mazzucco’s latest film, September Eleventh: a New Pearl Harbor, as well as others, and Mr. Mcllvaine has presented the hard science and forensic evidence which contests the official account for 9/11, along with expert Tony Szamboti, on Geraldo Rivera’s show, Geraldo at Large. Robert Mcllvaine joins us to speak about his son Bobby’s death and the serious questions as yet unanswered about the true cause of the destruction of the three WTC Towers which came down on 9/11 and to speak about a new legal action taking place in NYC, The High Rise Ballet Initiative – an initiative which may very well force the NYC government to actually investigate the mysterious collapse of the third Tower to go down on 9/11, WTC Building 7, a 47 story skyscraper, not hit by a plane, which came down in near perfect symmetry in less than 7 seconds at virtual free fall acceleration and at perfect free fall for 2 1/2 seconds. This is an impossibility, according to the laws of physics, without the aide of a process such as explosive demolition. Why is the government concealing the true nature of the destruction of WTC Building 7 as well as much of the hard science and forensic evidence produced by thousands of experts, which sharply contests the official reports? 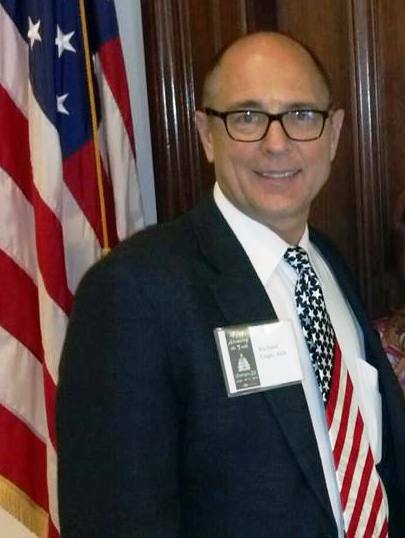 We are so very pleased and honored to have Richard Gage, AIA join us as well, during the second half of our program, to speak from an experts perspective on this important campaign and important initiative! Join us and learn how you too can speak truth to power and make a difference. 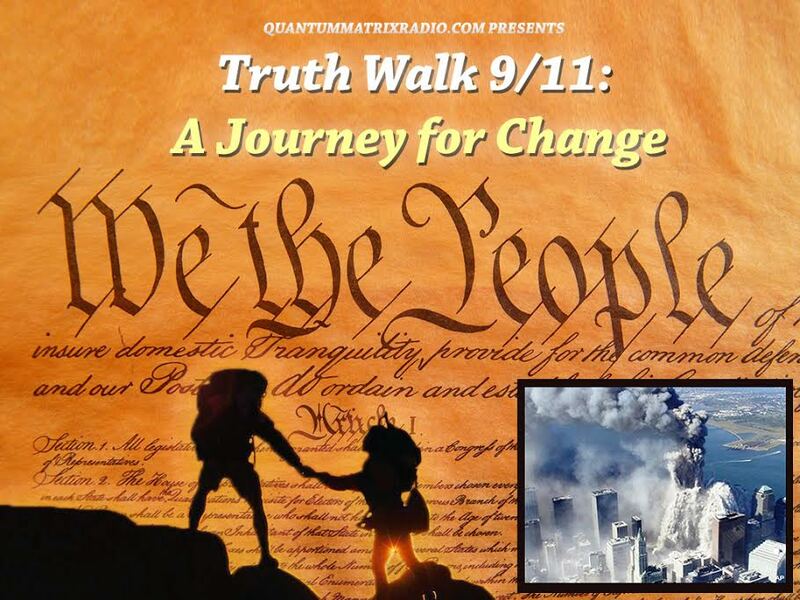 This entry was posted on Monday, March 10th, 2014 at 12:04 am	and is filed under 9/11, Censorship-Propaganda, False Flag/Fake Terror, Freedom, Justice, News, Protest, Quantum. You can follow any responses to this entry through the RSS 2.0 feed.